Come join us at Parklife! Parklife is a benefit day for our friends at The Cookery, a culinary arts training and catering center providing training and restorative life skills with opportunities of employment for those experiencing homelessness and poor of Nashville. They are also in need of volunteers! 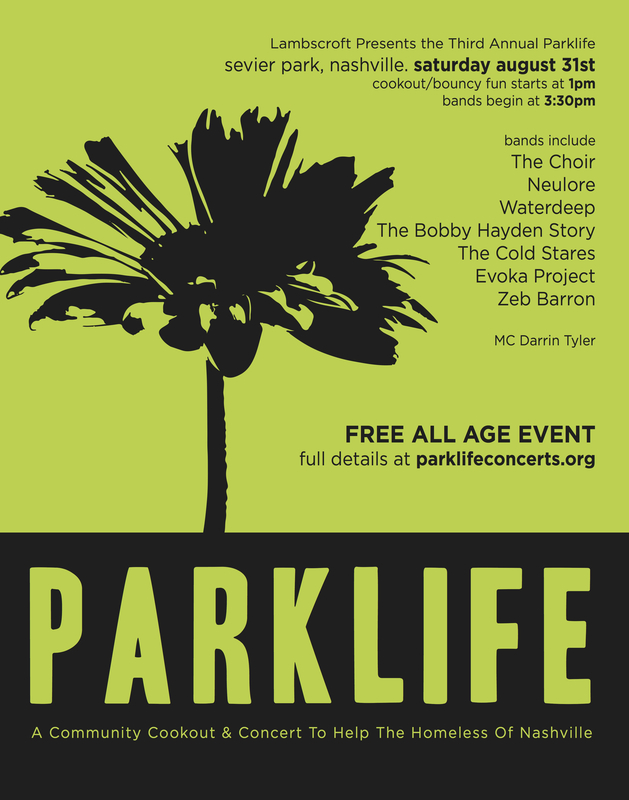 If you are interested in helping email: info@parklifeconcerts.org.